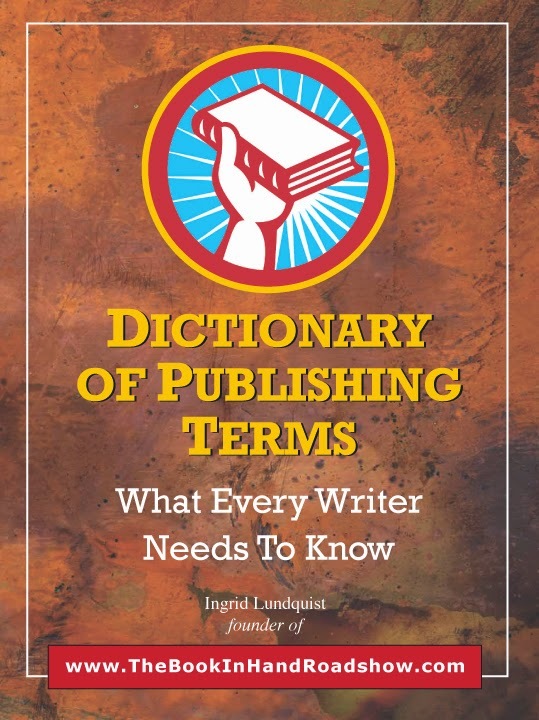 The Dictionary of Publishing Terms: What Every Writer Needs to Know Finally… simple language explains the most often used words in publishing. From ISBN to index, to gutter and perfect bound, professional terms and book elements you need to know are all in one place, organized as you would find them in a book. Start at the front cover and there’s the information – where you need it, when you need it! A workbook, dictionary and guide all in one. 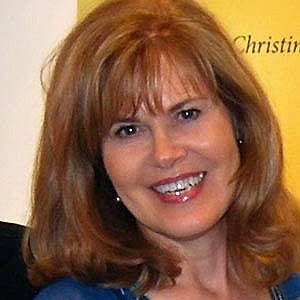 Young Writers Workshop "WHERE TO START"
Christina Richter joins Ingrid Lundquist in discussing the starting point for young writers. Ages 12 and up. 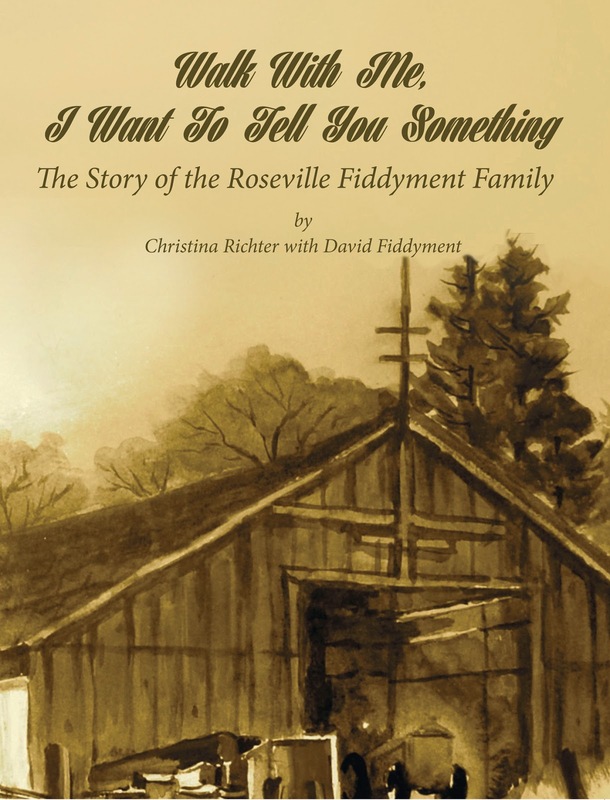 CHRISTINA RICHTER is president of the Roseville, California Historical Society. She enjoys local history and every opportunity she has to talk about it. She gives history presentations delighting small and large audiences from age 10 to 110. 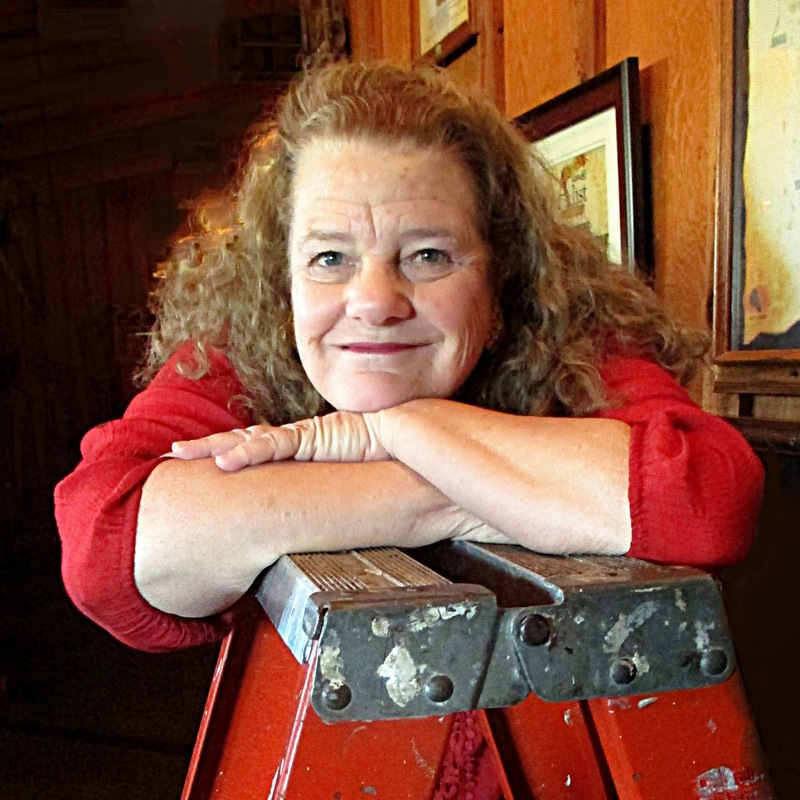 She is a 15-year freelance writer with short stories in several anthologies. This is her first published novel. Walk With Me, I Want to Tell You Something: The Story of the Roseville Fiddyment Family In 1853, Elizabeth Jane Crawford Fiddyment left the comfort of her home in Illinois to join the thousands of fortune-seekers heading west to find prosperity. A young widow with a baby boy, her journey had already included great love, tragedy, and murder. She ultimately built a land empire that grew to 10,000 acres. Seven generations of her family have called Roseville, California their home. This is their story. 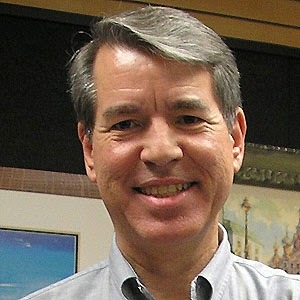 MEET THE BIH AUTHORS... A roadshow favorite, Tony Barcellos joins Ingrid and Christina at The B-I-H Roadshow Booth. 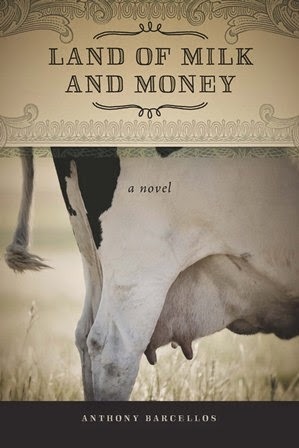 Land of Milk and Money is the story of the Francisco family, Portuguese immigrants from the Azores who settle on a dairy farm in California's Central Valley. The legacy of one generation becomes a point of contention as the members of the next generation begin to compete to inherit and control their heritage, which includes herds of cattle and tracts of farm land. A courtroom confrontation over the family matriarch’s will is at center stage as the contending factions discover that the old lady had plans of her own for securing her legacy.